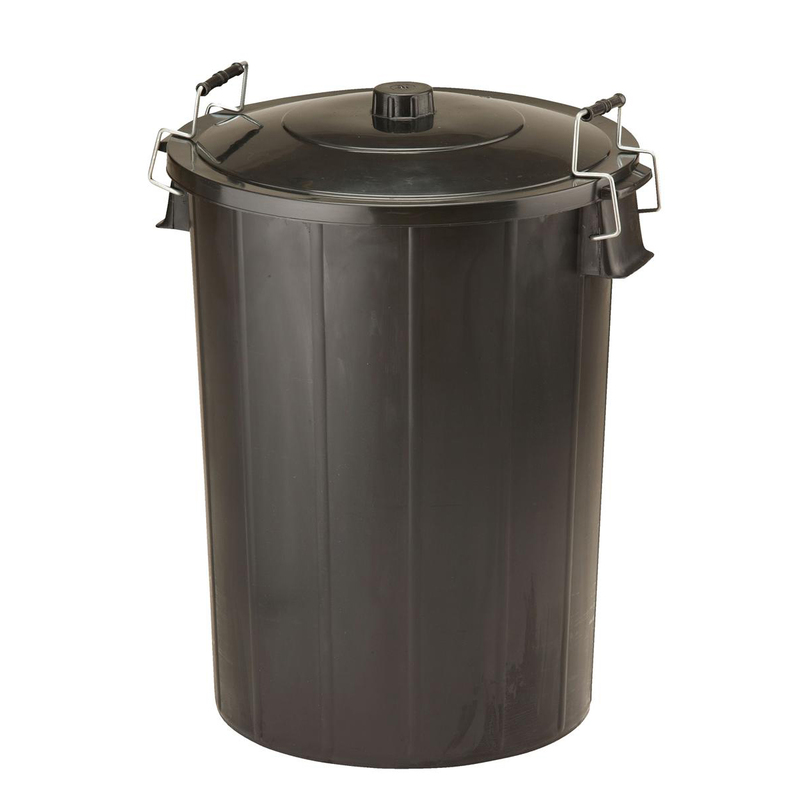 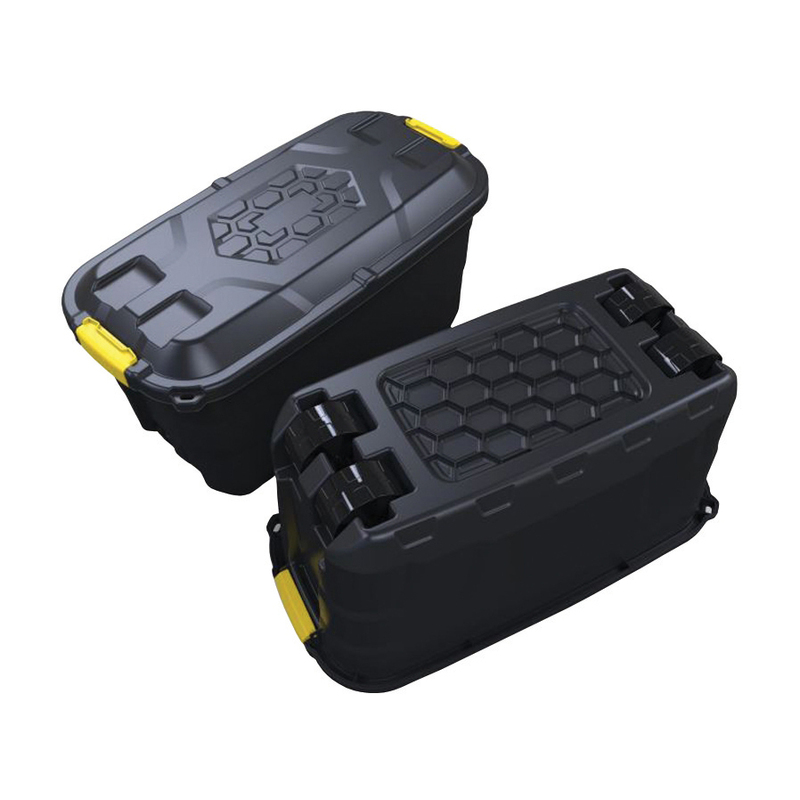 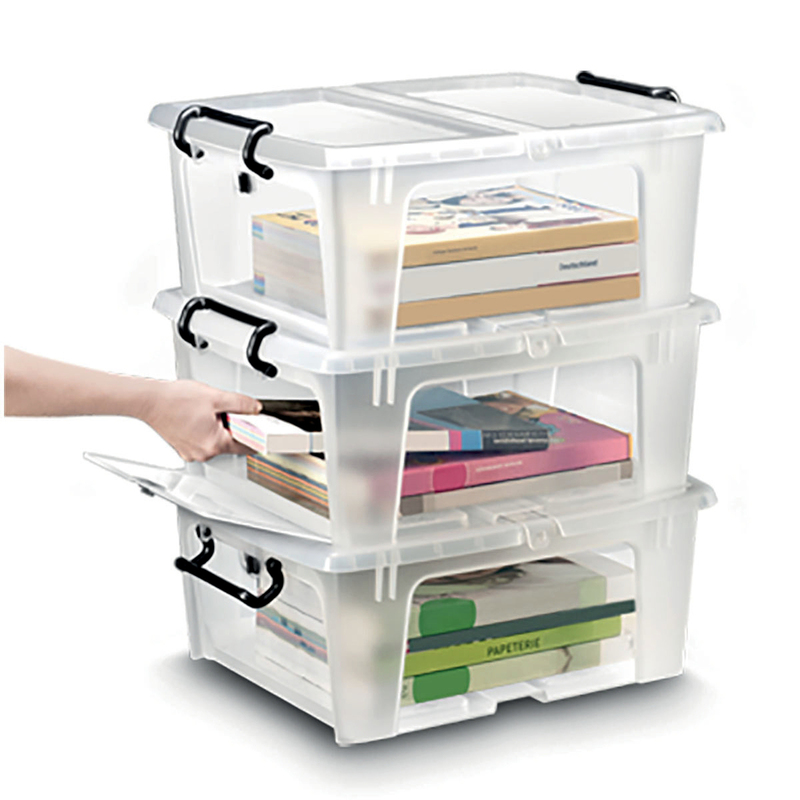 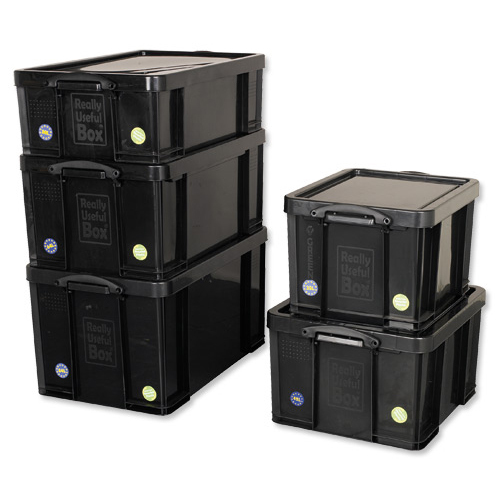 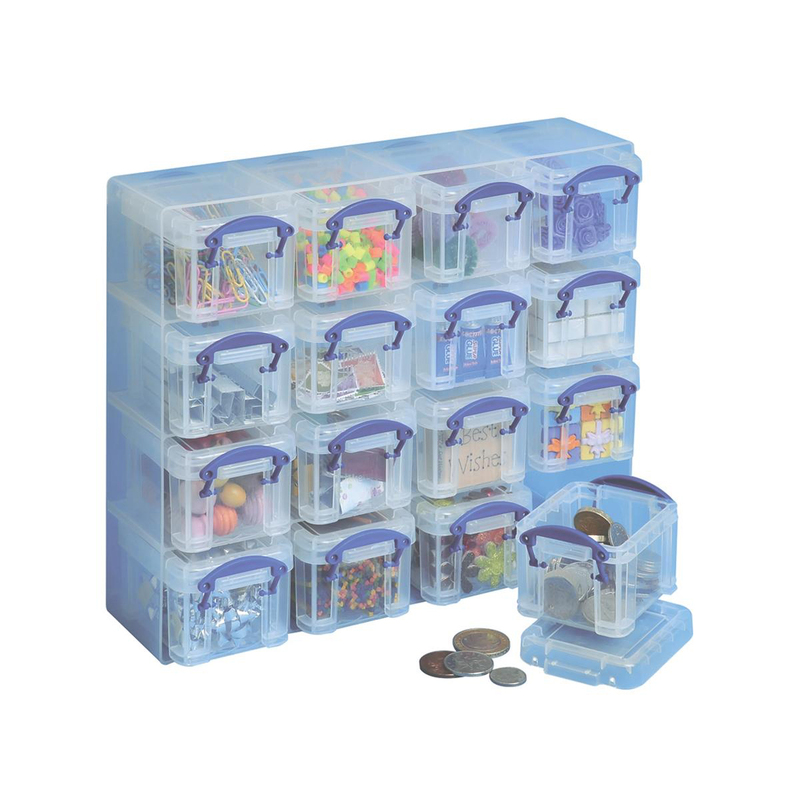 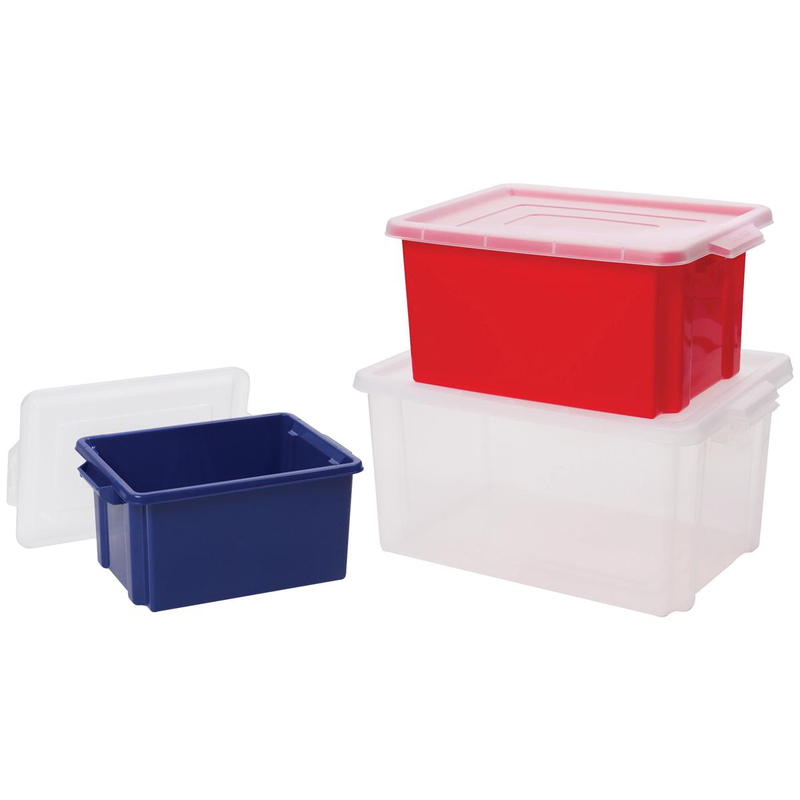 These storage drawers are perfect for a range of environments including children's bedrooms, playgroups, schools and nurseries. 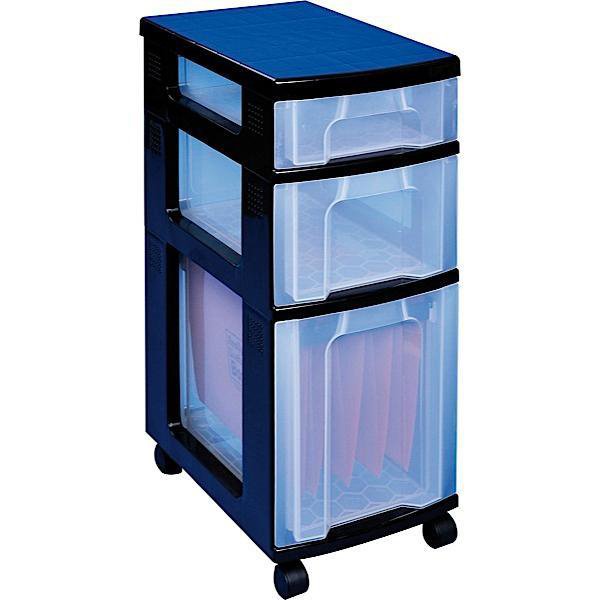 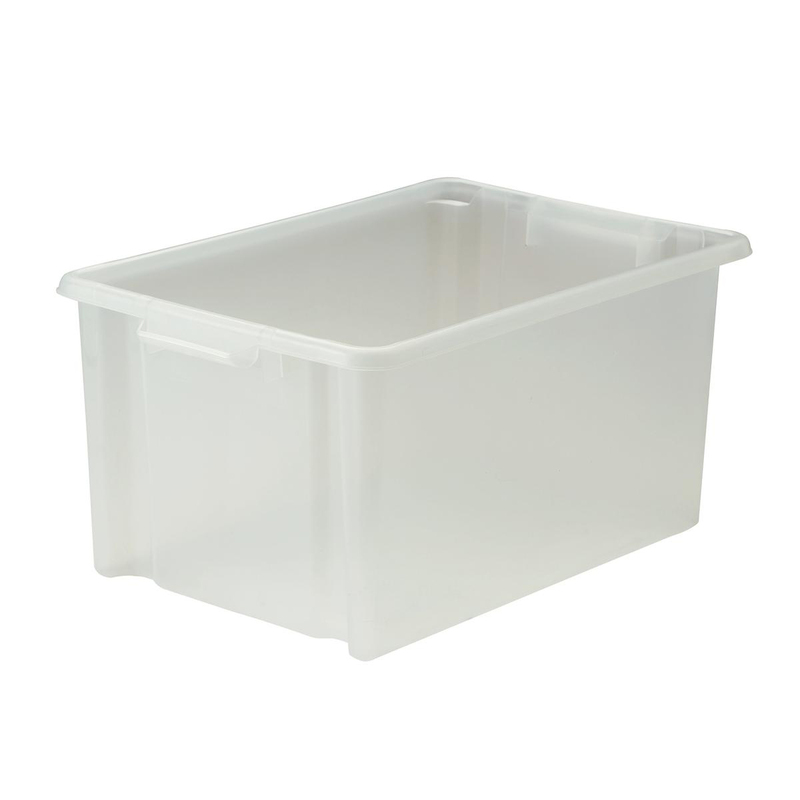 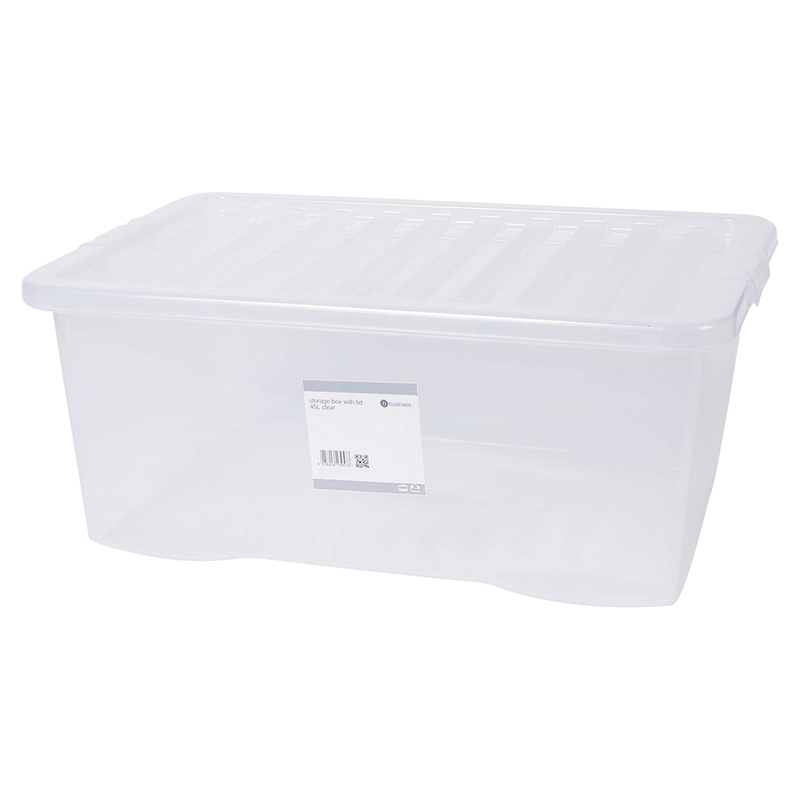 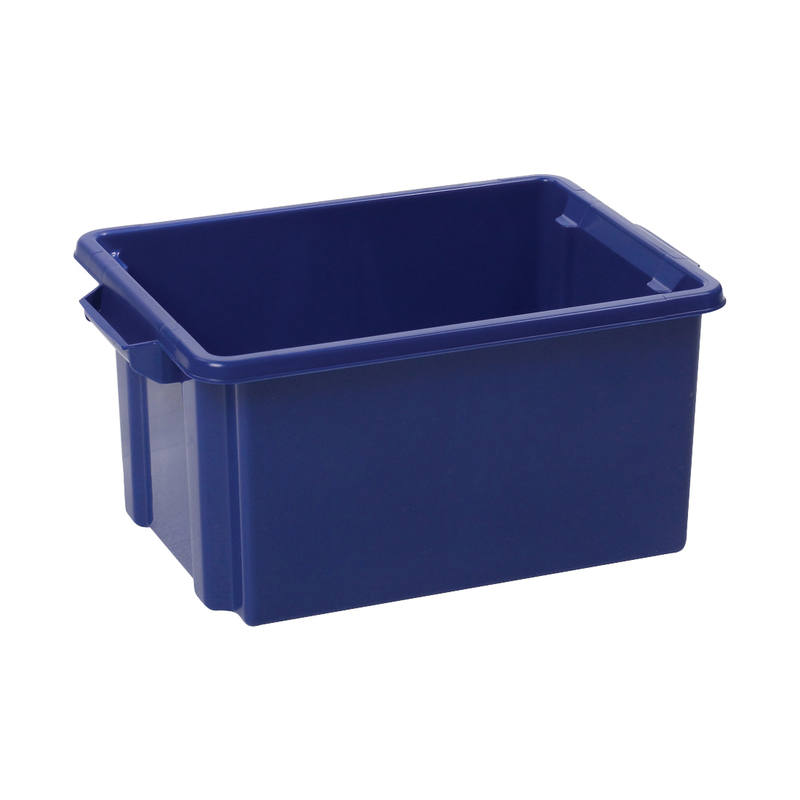 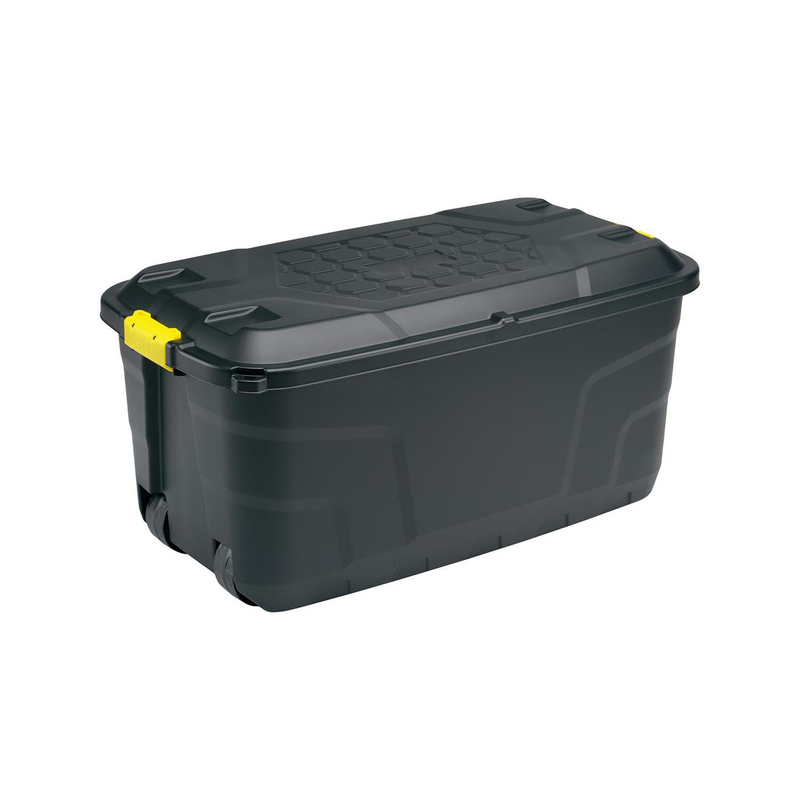 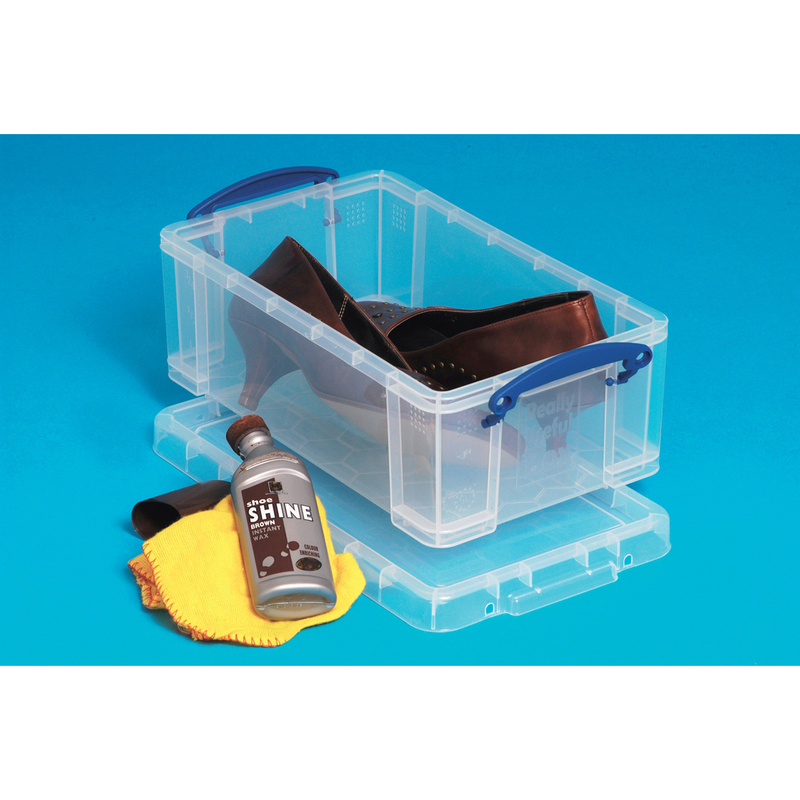 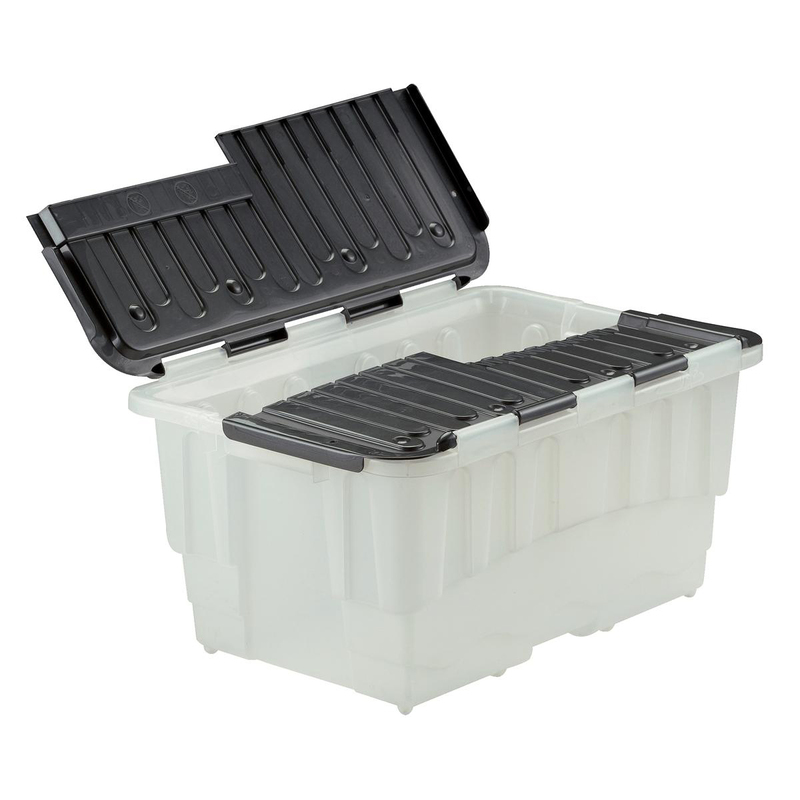 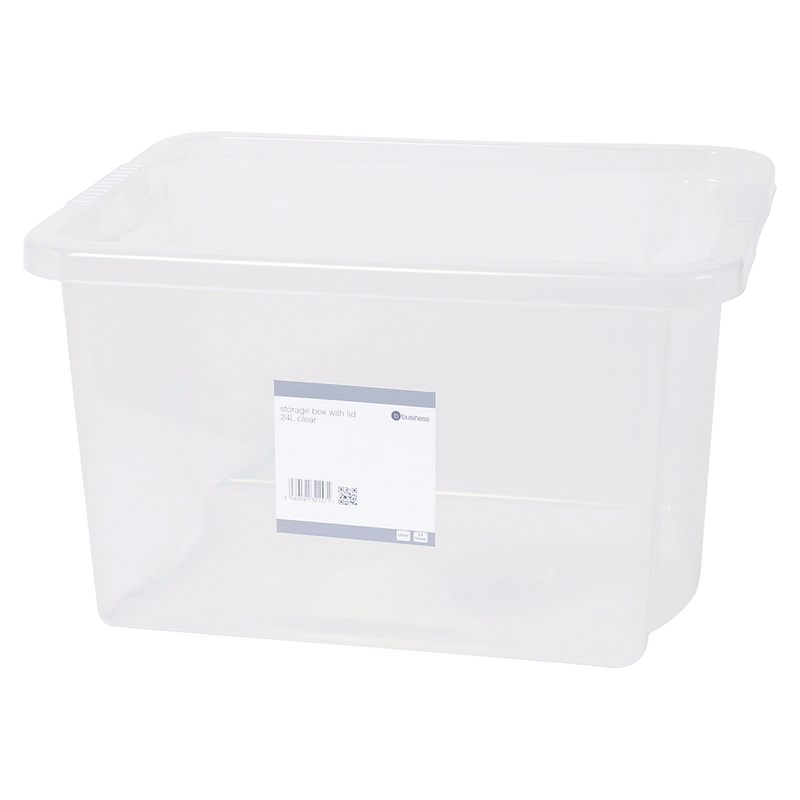 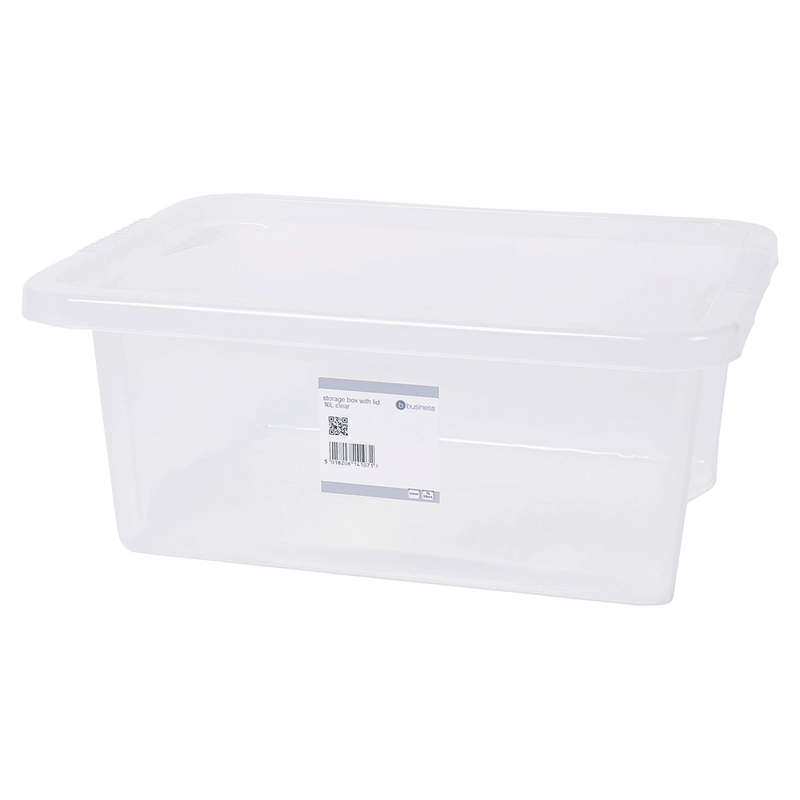 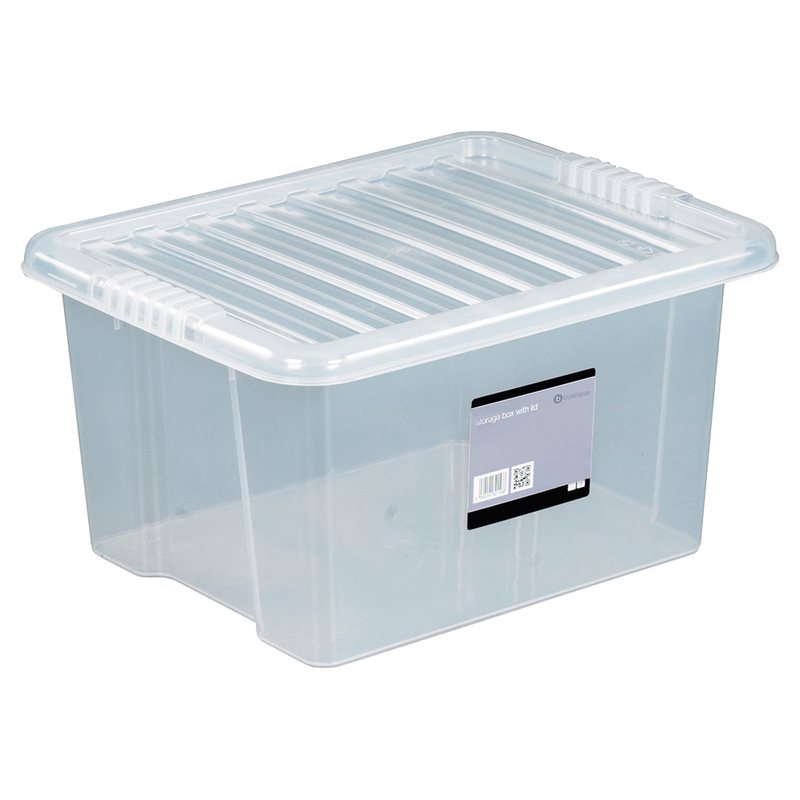 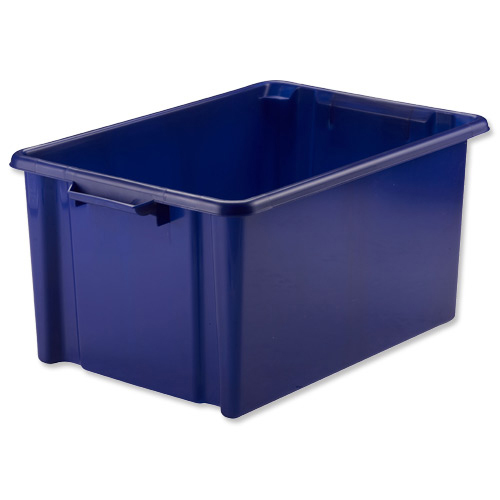 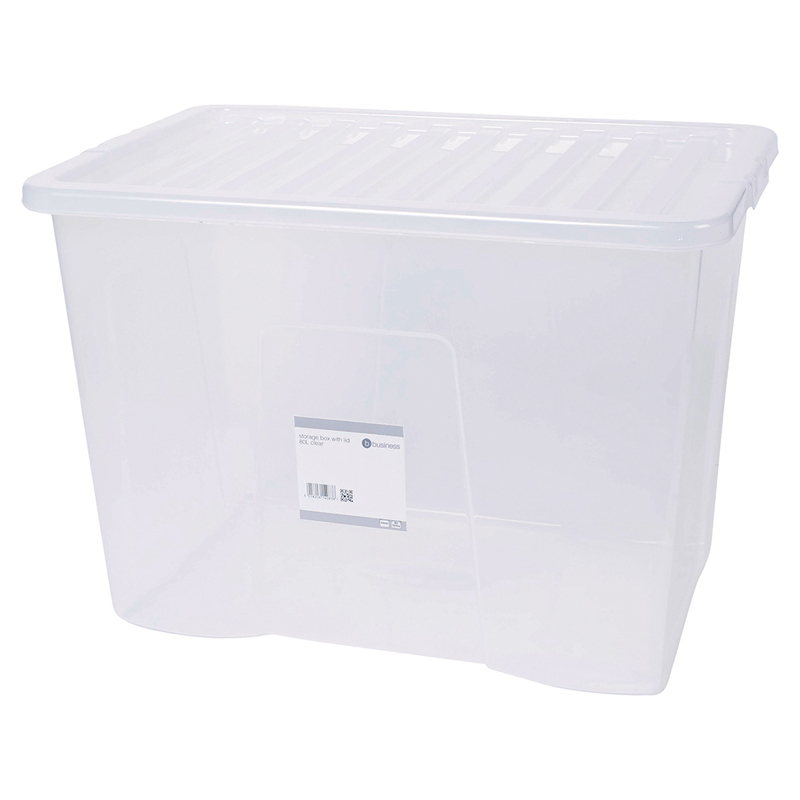 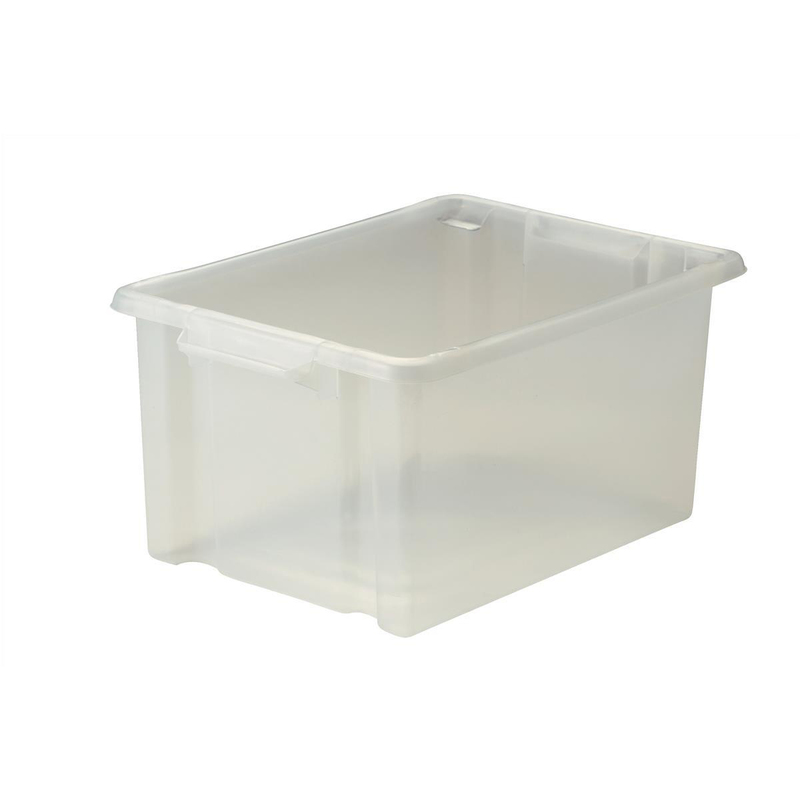 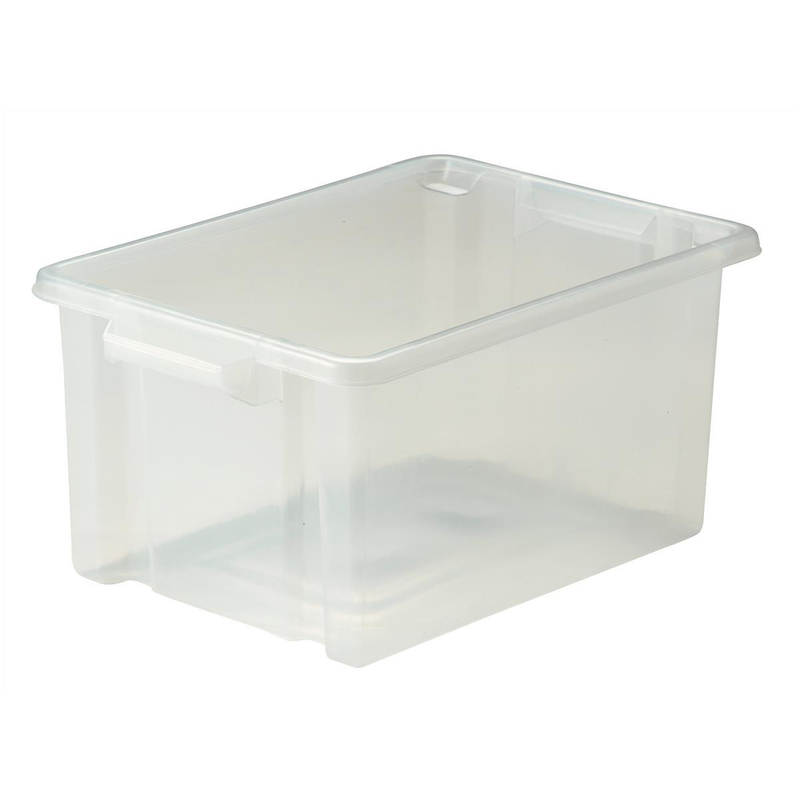 Store your paperwork, toys, stationery and much more in this Really Useful 5 x 12 Litre Drawer Unit. 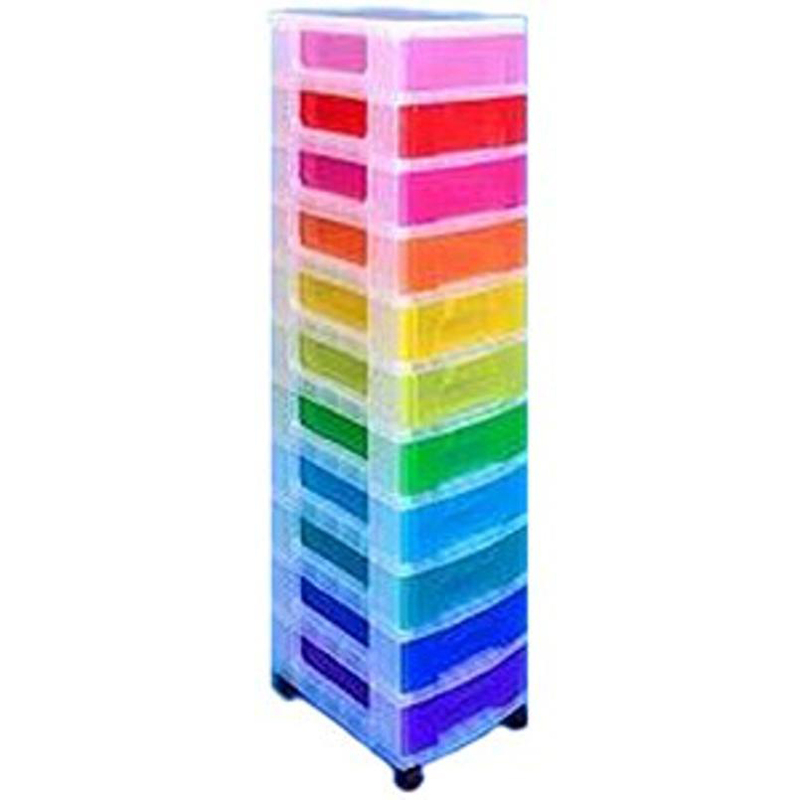 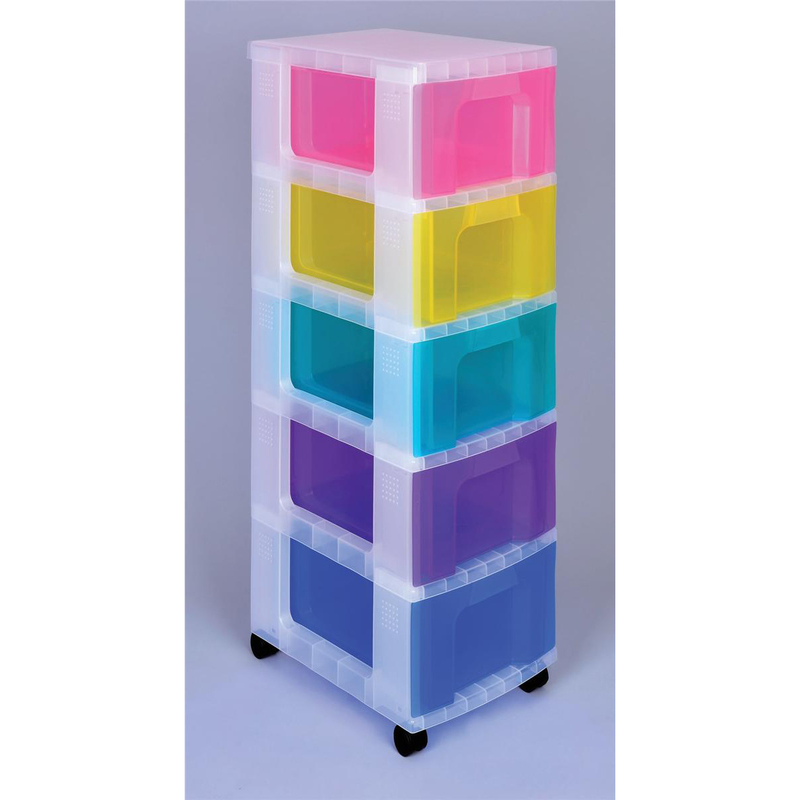 This unit has 5 colourful drawers making it ideal for those who love bright colours.